One bucket per coupon. Not valid with any other offer. With Valpak® coupon only. Coupon void if altered. Expires 05/05/2019. 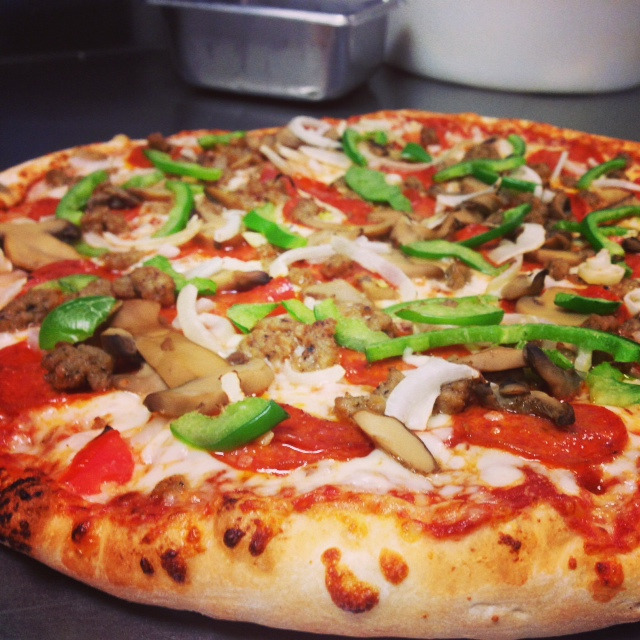 If you think a wings meal isn't enough, there's always Wild Wings Pizza & Things in Ephrata, PA. Our menu has evolved from just pizza and wings to include popular local favorites such as hot and cold subs, salads, Stromboli and Muffalotta sandwiches. But hold on a sec. 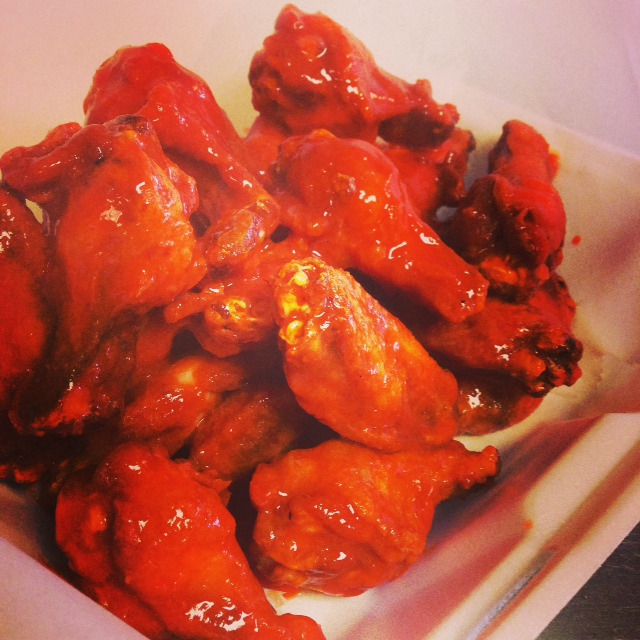 Our wings menu includes seasonings like Old Bay & butter, parmesan pepper, sweet & sour, Cajun, Suicide and others. If you're still hungry, try our homemade flat bread Muffalotta. 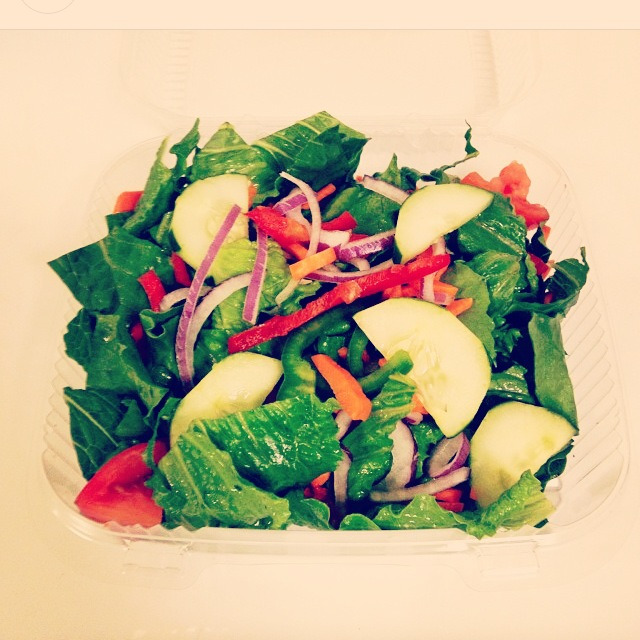 Explore our menu, then redeem our coupons to save on fantastic fresh foods. Buffalo-Style Chicken Wings, Side Orders, Wild Wings, Pizza, Subs, Stromboli, Muffalotta, Salads. 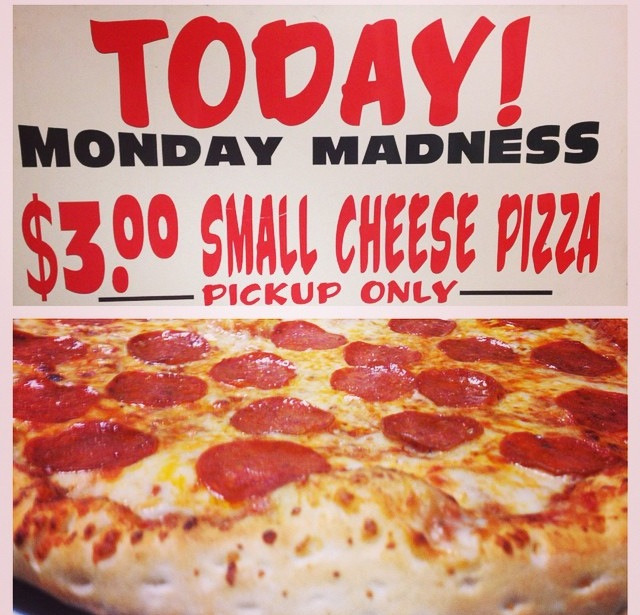 Dine at Wild Wings Pizza & Things in Ephrata, PA or pick-up an order to go. We're close to the cities of Hinkletown, Akron, Reamstown and other cities nearby.